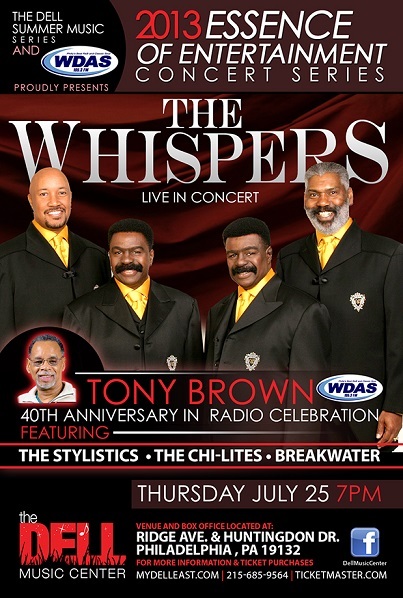 Tony Brown is celebrating 40 years in radio with a special concert featuring The Whispers. (Details below). 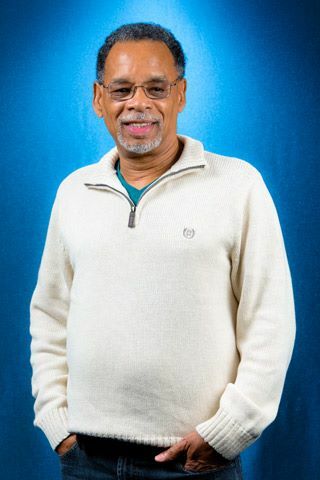 Most of his career, which began in the early 1970's, has been spent at WDAS FM. His original program from 10 p.m. to 2 a.m. featured the mellow sounds of R&B and jazz. At midnight he would take the station and his listening audience on an outer world experience and beam them aboard the mothership. He would ask listeners driving along in their cars to flash their headlights as they made the transition. Elements of this can still be heard today as he ends his show now at midnight. 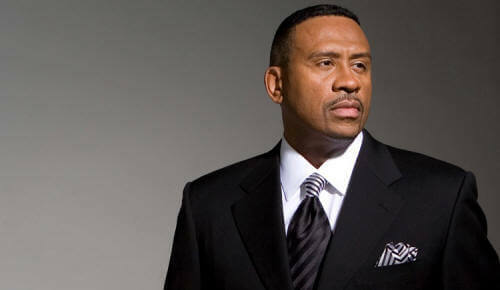 *He did leave the station for awhile to host late evenings at Power 99 FM to launch The Quiet Storm in Philadelphia. (The format name and the Smokey Robinson sung theme, originally started at WHUR in Washington, D.C. in 1976, was copied at various stations across the country.) He returned to 'DAS in the late 90's and brought with him the program's name to the station from 7:00 p.m. to midnight. 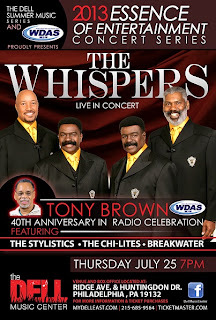 105.3 WDAS FM, Philly’s only station for an Adult Mix of R&B and Classic Soul, will celebrate Tony Brown’s 40 years in radio with a concert on Thursday, July 25, 2013 at 7:00 p.m. at the Dell Music Center featuring a live performance by The Whispers. The event is part of the Dell Music Center’s 2013 Essence of Entertainment Concert series and features performances by The Whispers, The Stylistics, The Chi-Lites, and Breakwater. For more than 40 years, Brown’s silky smooth voice has been synonymous with the sounds of the night in the Delaware Valley. Fans can hear Tony on The Quiet Storm which airs on WDAS-FM weeknights from 7 p.m. to midnight and The Sunday Jazz Brunch which can be heard on Sundays from 12-3:00 p.m. Brown’s career in radio started at Temple University’s WRTI in 1969. He went on to work at WDAS-FM in 1972 with The Extrasensory Connection, which later became The Quiet Storm in 1976. Brown took The Quiet Storm to Power 99 fm from 1989 to 1997 and brought it back to WDAS-FM in August of 1997 where it continues to draw a devoted following of listeners. Many may not know that Brown also helped co-write his signature theme song “The Quiet Storm” with Bert Willis, Rob Arthurs, and Rudy Gay. For tickets go to www.ticketmaster.com. The Dell Music Center is located at Ridge Avenue and Huntingdon Drive. For more information call 215-683-3634 or www.mydelleast.com. Fans can listen to WDAS-FM on the station’s website wdasfm.com, as well as on iHeartRadio.com and the iHeartRadio mobile app, Clear Channel’s all-in-one free digital listening service.